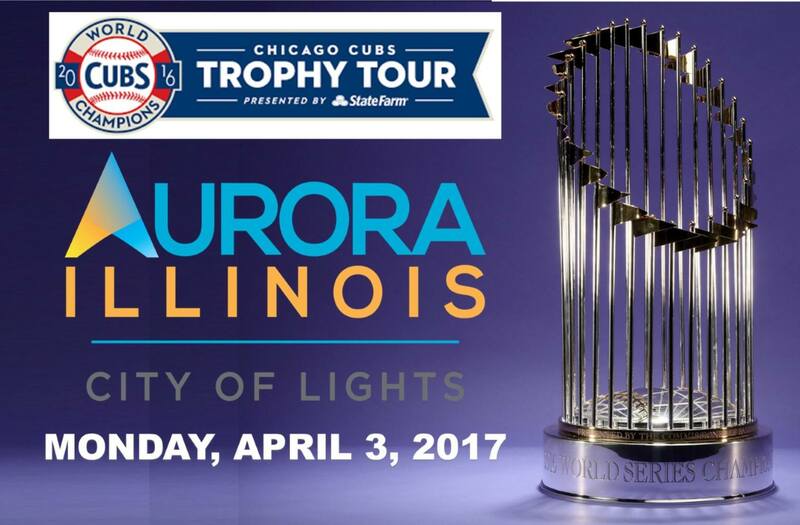 The Chicago Cubs World Series Trophy Tour is coming to Aurora on Monday, April 3rd at the Paramount Theatre! Additional fans will be accommodated if time permits -- so get there early! 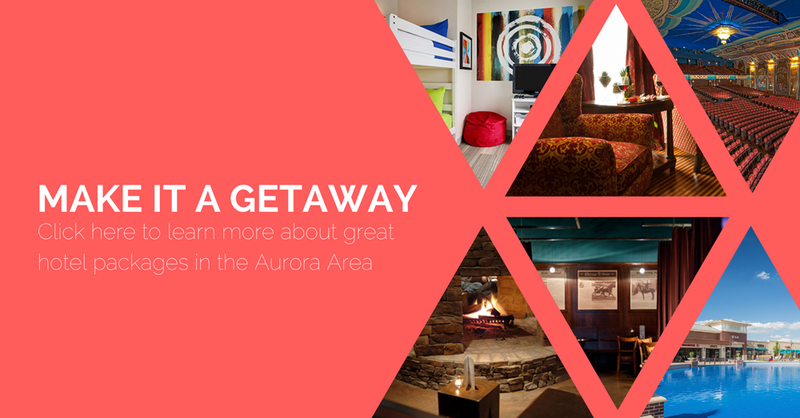 The best way to get your place in line is to spend the night -- check out our Getaways page to learn more about shopping, family fun, and romantic couples packages offered by Aurora Area hotels!